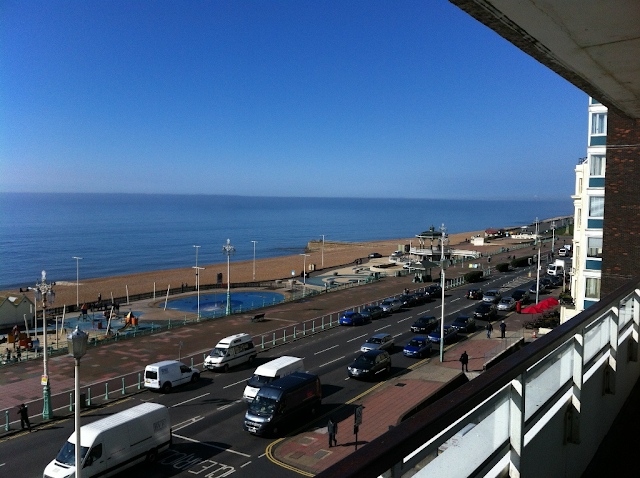 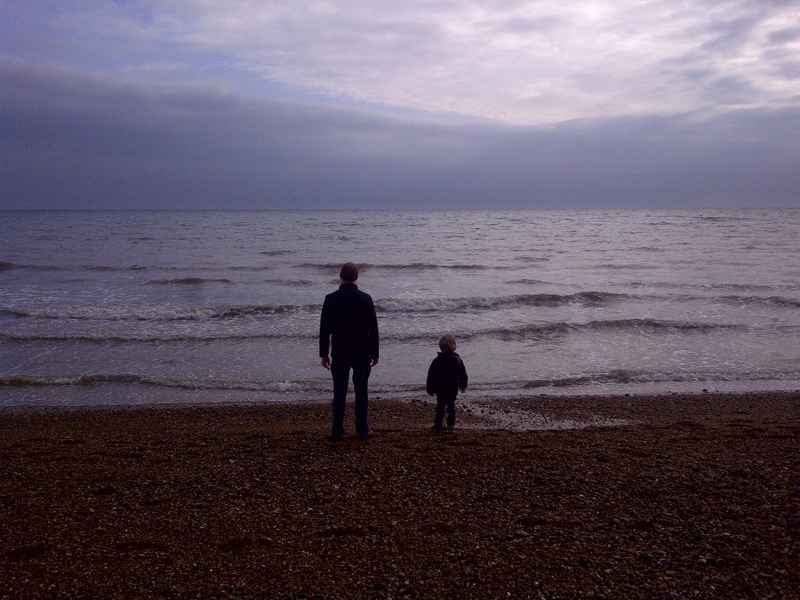 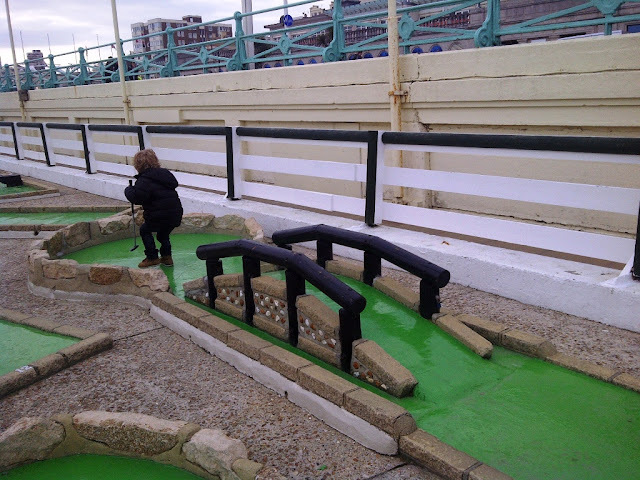 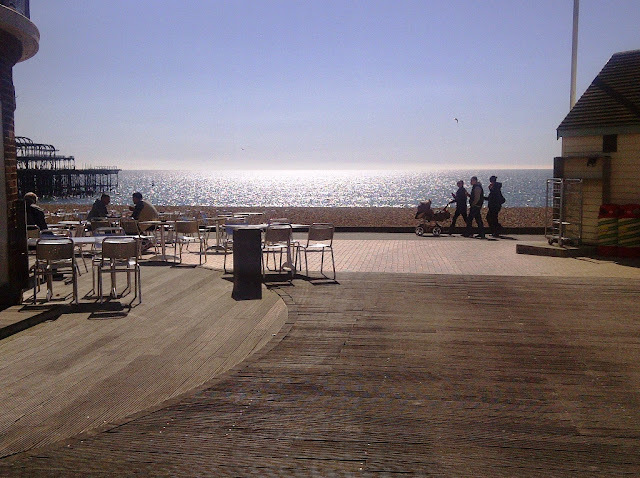 On Monday we packed our weekend size bags and headed off to Brighton for a mini break. 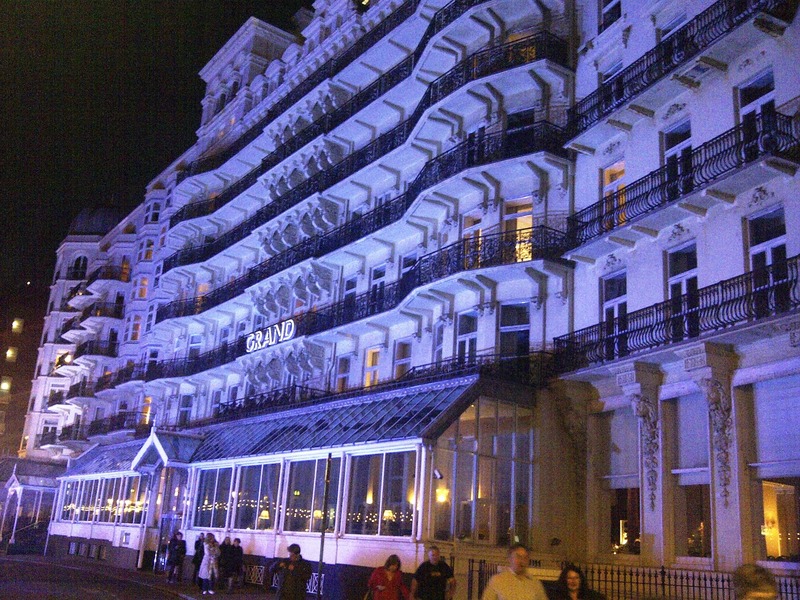 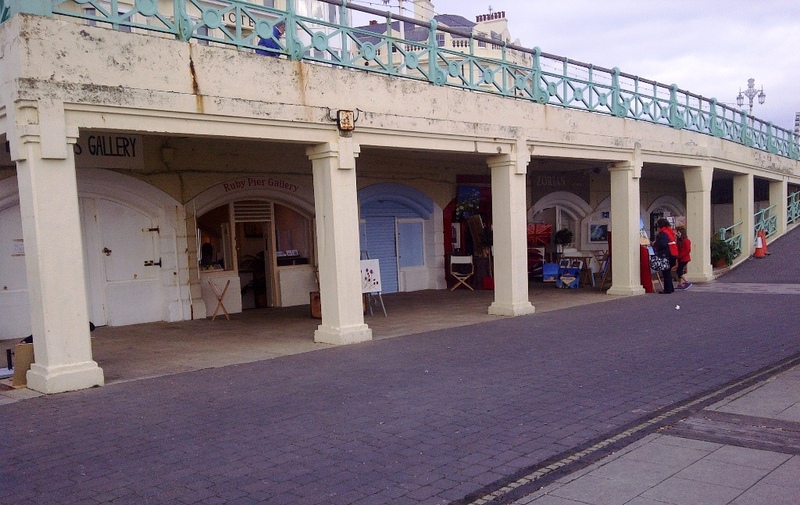 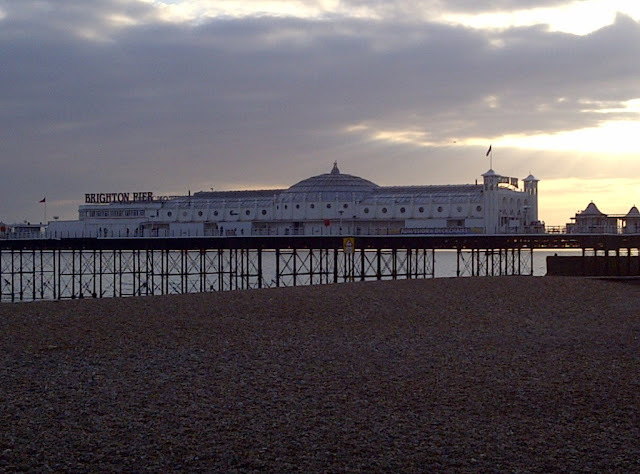 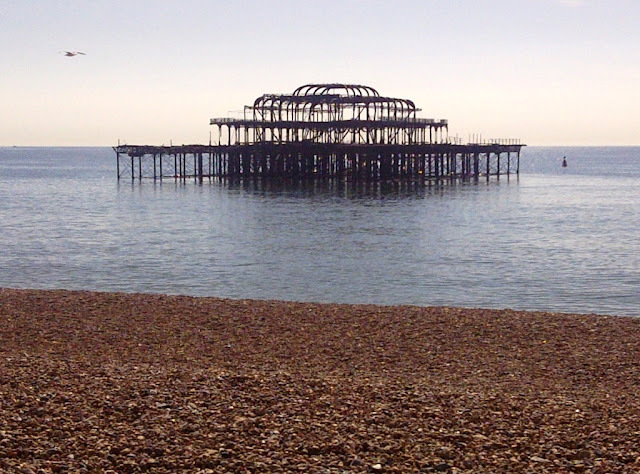 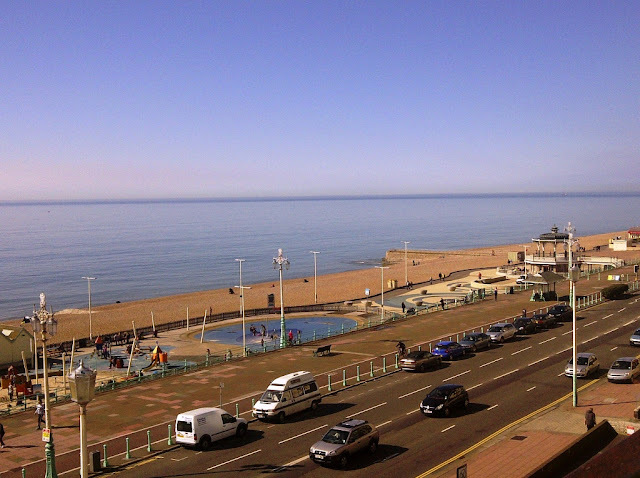 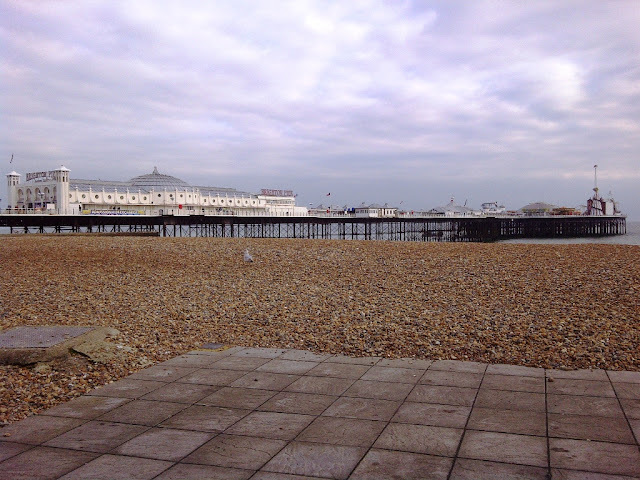 I have been to Brighton many times over the years and can honestly say that I have had a great experience every time, whether it was for just the day or a stay for a couple of nights. 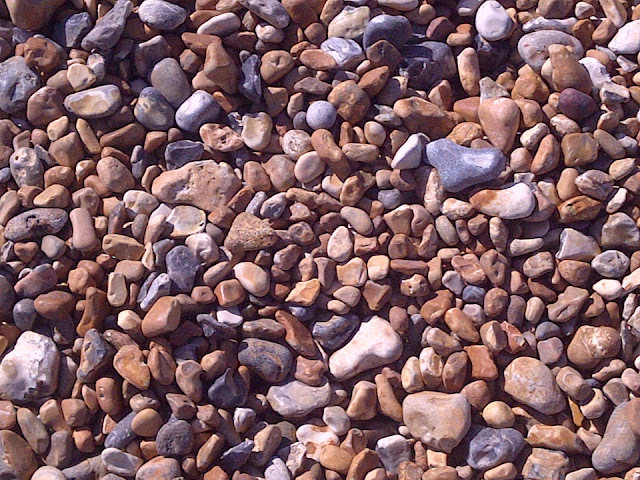 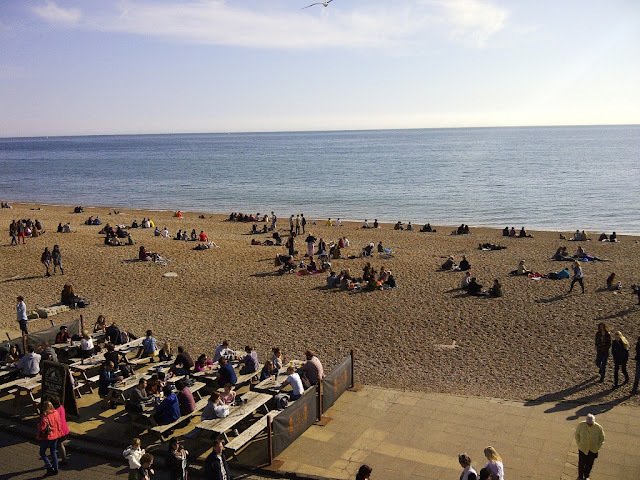 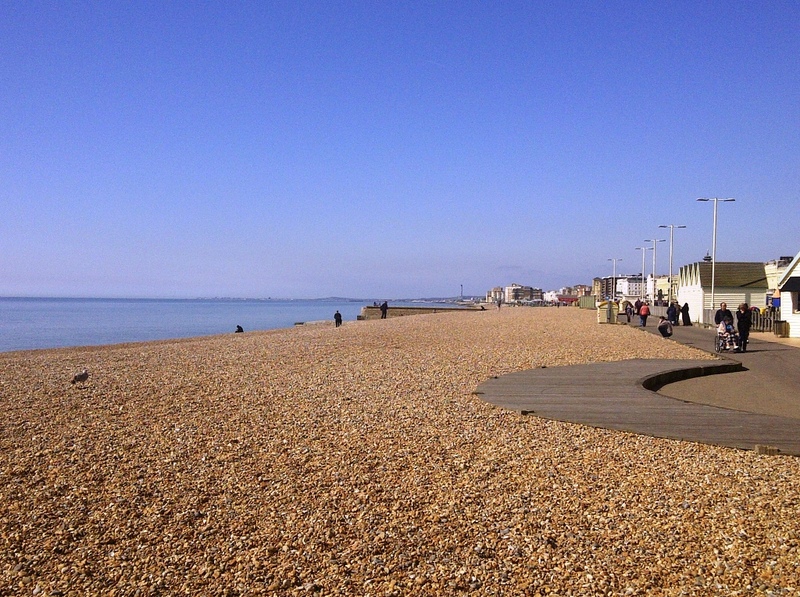 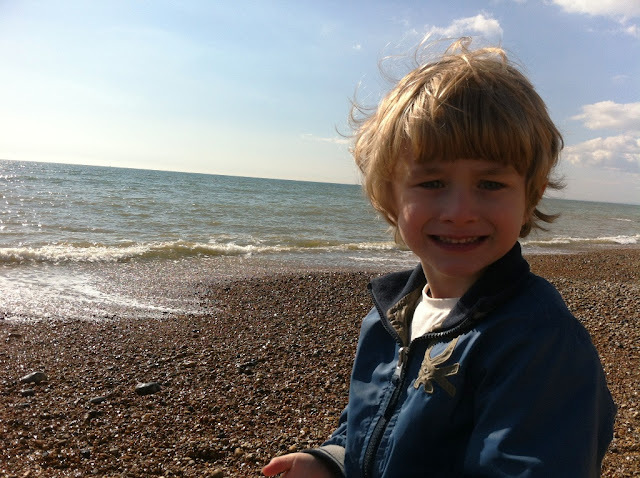 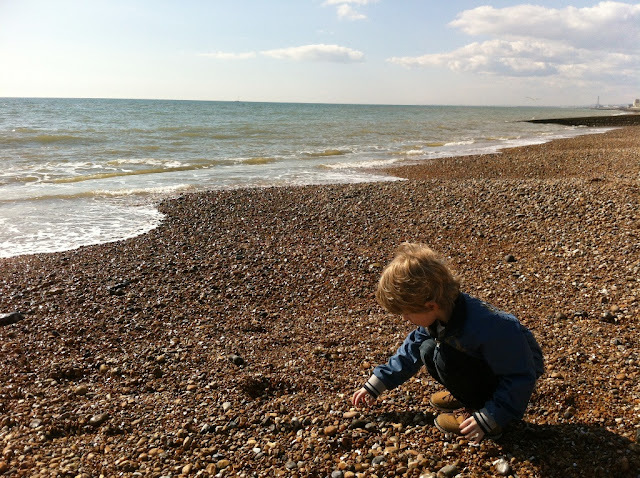 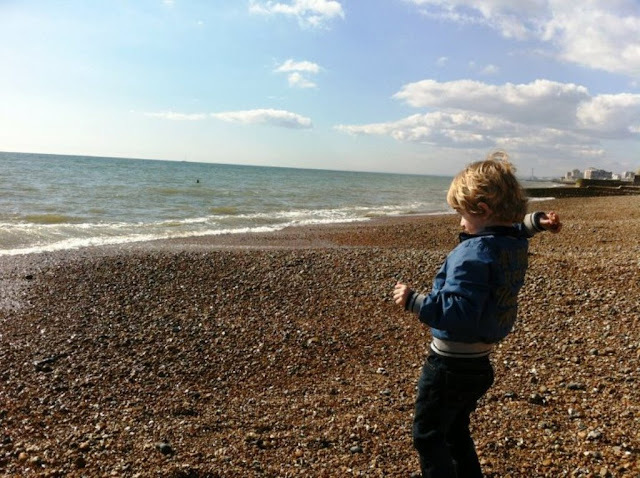 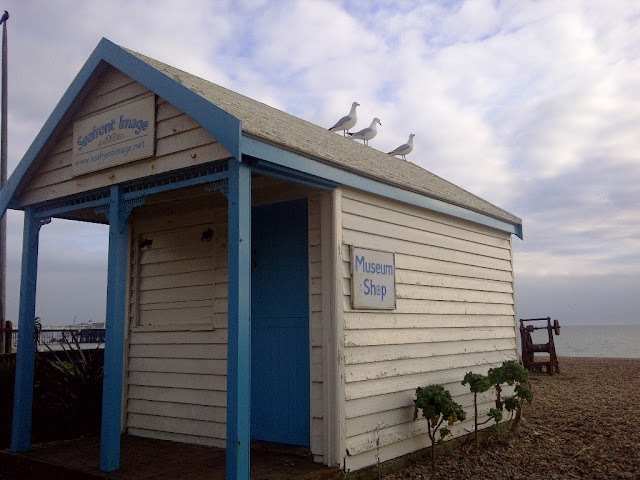 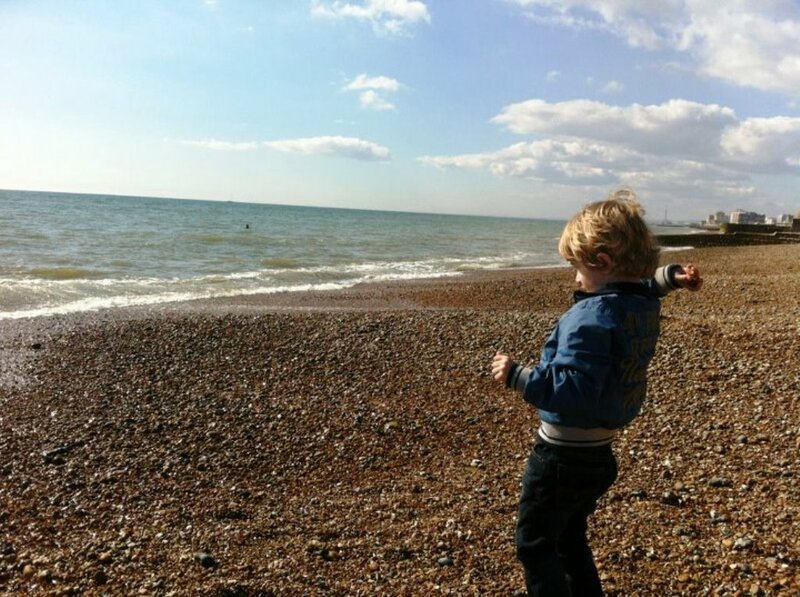 If you are looking for sandy beaches, Brighton beach is not the place to go as the beaches are pebbly. 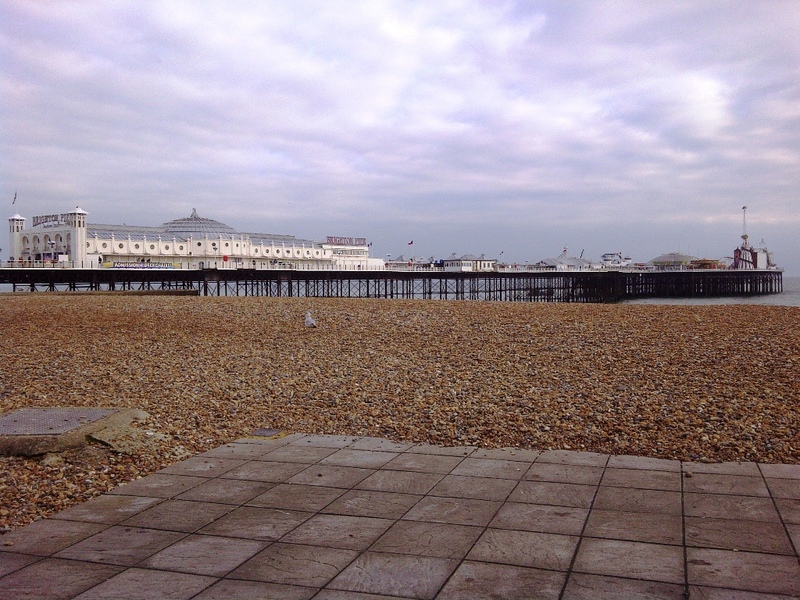 Here are a few pictures from our visit. 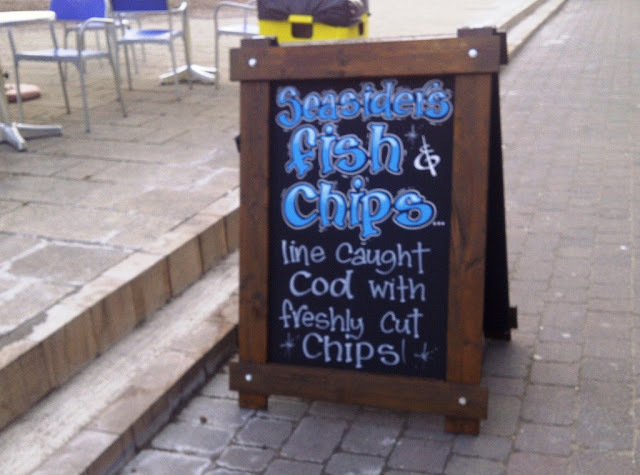 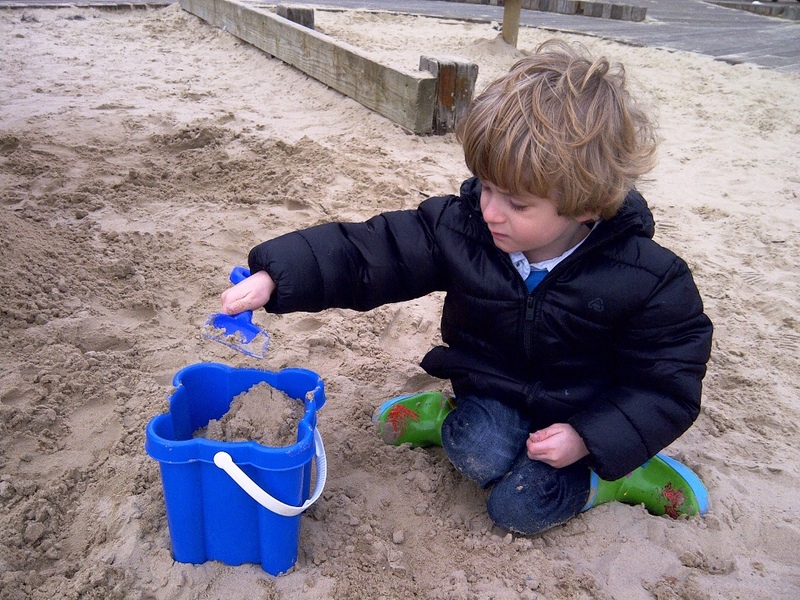 We were lucky with the weather, sunny and relatively warm for March! 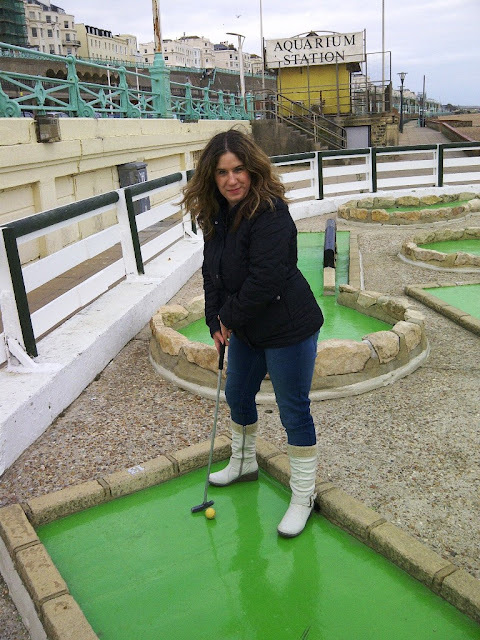 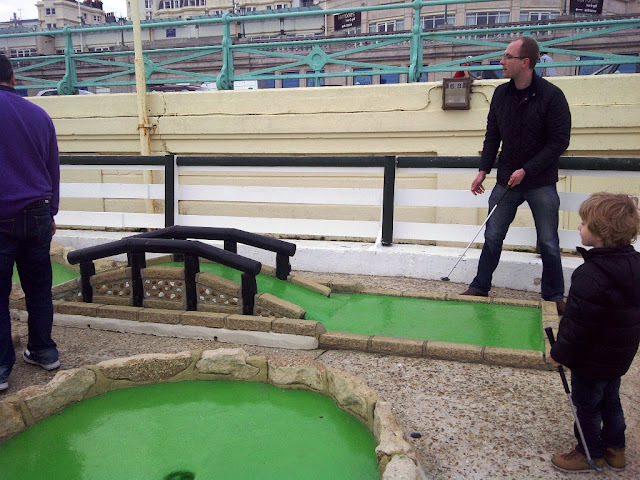 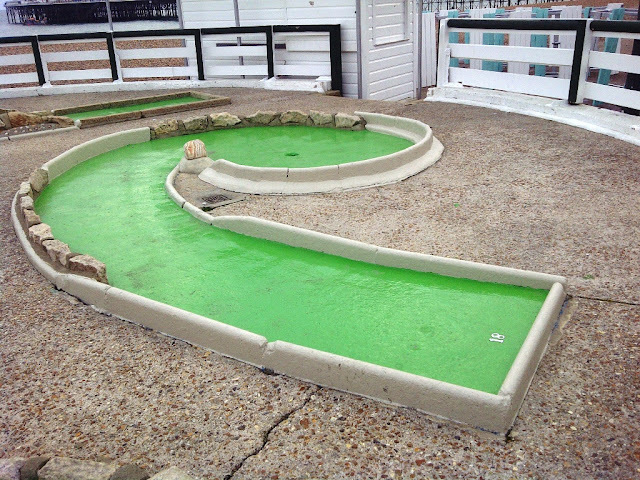 The 18th Hole - where I got my hole in one! 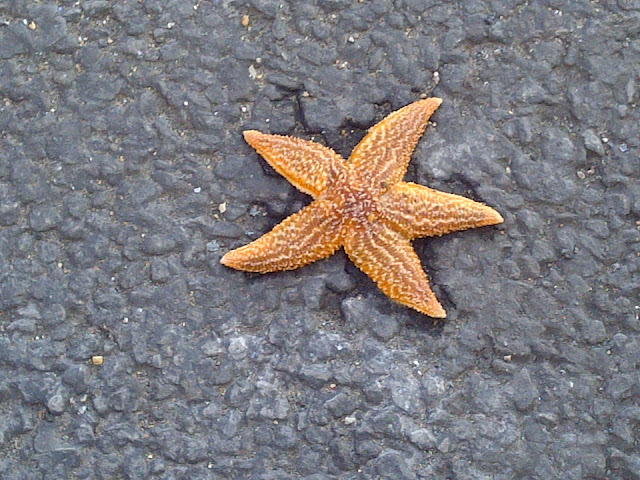 A sad sight on the road, a lost Starfish - I wonder how it got there? And finally my favourite photo from our trip ..